If you're an event planner, wedding photographer, DJ or if you play another key role in the thriving event business, TapSnap offers a great way to generate additional revenue and increase your offerings, while helping you to stand out in a competitive market. Over recent years, photo booths have evolved from a nice-to-have party add on, to a must-have staple for weddings, corporate events, and private parties. They have become expected by party guests, and desired by event planners who are looking for fun ways to entertain guests and enhance their event. Related: "How Much Money Can You Make In The Photo Booth Business"
In most cases, the event planner will book with multiple merchants - a florist for the decor, a photographer for the formal shoot, a DJ to keep the music flowing, and a caterer to keep bellies and glasses full - and of course, a photo booth company to catch those fun candid shots. Think about the competitive edge you would have if you could provide more than just one service to that busy planner who's trying to put together the pieces of the jigsaw puzzle to create that perfect event? Instead of having to source and schedule a separate vendor to handle the photo booth rental, the event planner could call you, and book both a wedding photographer AND a photo booth in one call? Or check "event entertainment" off their to-do list by renting both a DJ and a photo booth in one booking? 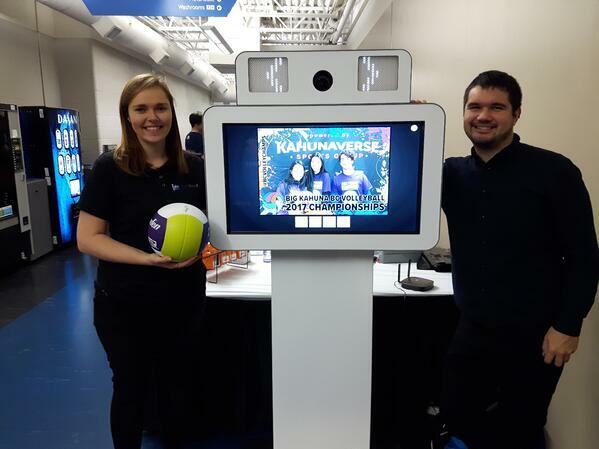 TapSnap's photo booths were built by event professionals for event professionals. Our units are easy to set up, portable, and profitable, with a proven formula for success. They offer top-of-the line hardware and software, are used in over 10,000 events annually, and they look sleek and modern. As a TapSnap photo booth owner, you can brand your photo booth with your own company logos, colours and copy, or sell the sponsorship of your booth to outside companies to help them extend their brand exposure to your audience. How you wrap it is up to you. 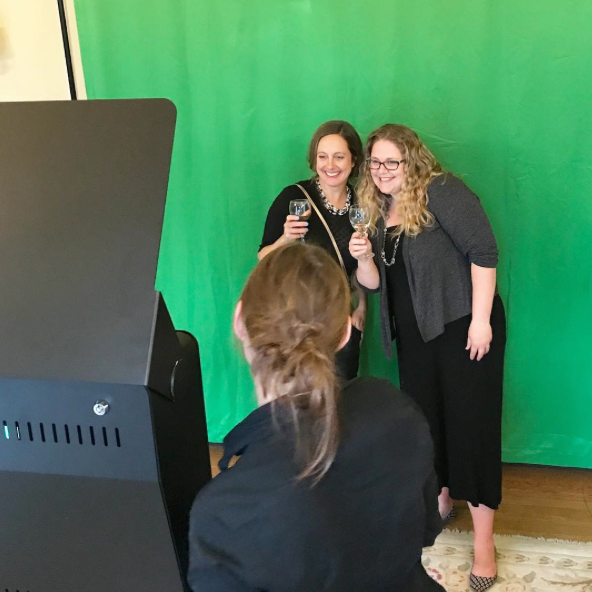 Related: "5 Tips For Starting Your Own Photo Booth Business"
Interested in adding a photo booth to your business to drive revenue and enjoy that competitive edge? Contact us today and we'll set you up. Oh ya, and we have financing available so you can get started for under $200/month. So what are you waiting for?